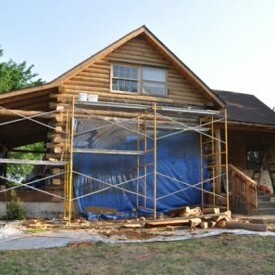 Currently, due to our workload, we are only taking on luxury home projects in Texas. 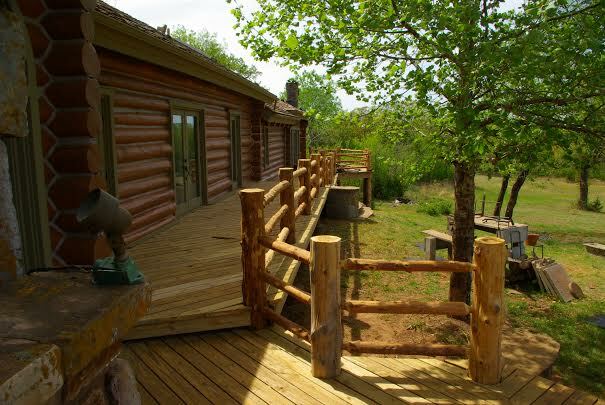 This would also include large commercial projects and hunting lodges. 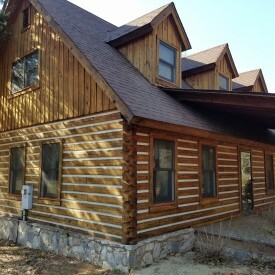 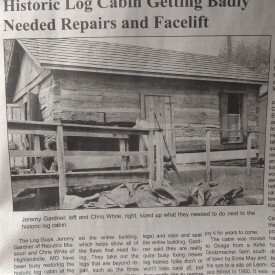 So if you have an interesting log home restoration or repair project in the Lonestar State, we would love to help you! 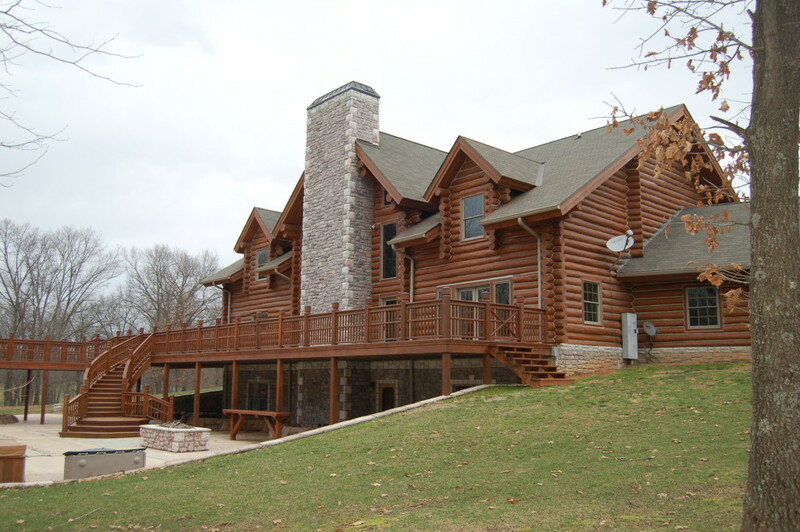 Call us today to discuss log home restoration costs for the log home improvement project you are considering. 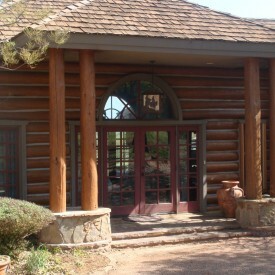 — OR — CLICK HERE to view a recent Texas log home maintenance project!